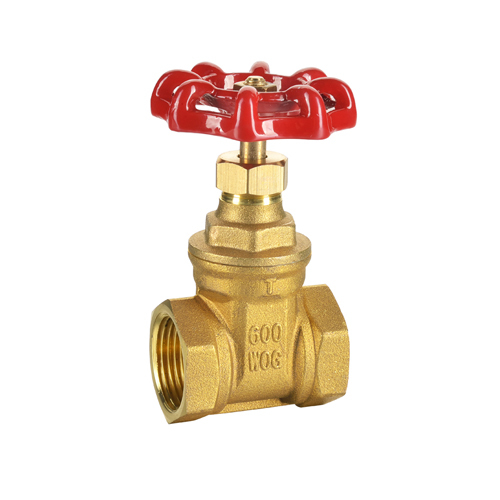 The brass gate valve features a screw-in bonnet for a durable, pressure-tight seal. The non-rising stem gate valve with the cast iron handwheel offers positive shutoff. Threaded ends allow for ease of installation. 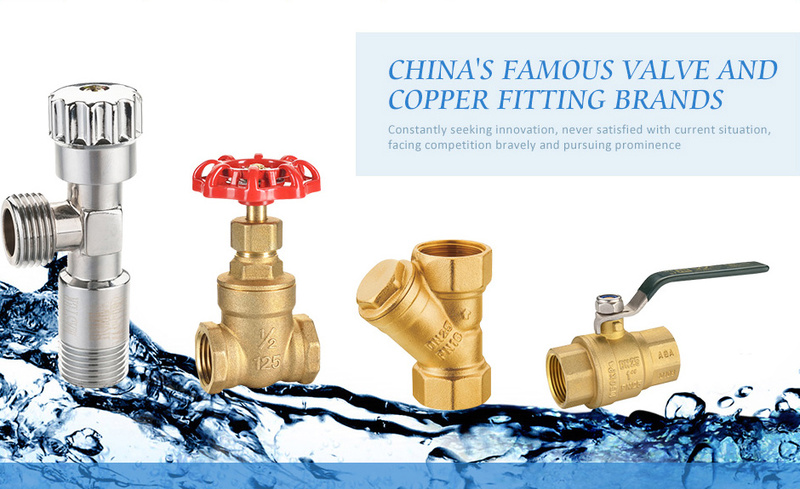 We manufacture brass Valves, copper fittings, since 1998. ISO9001 & ISO14001 compliant. 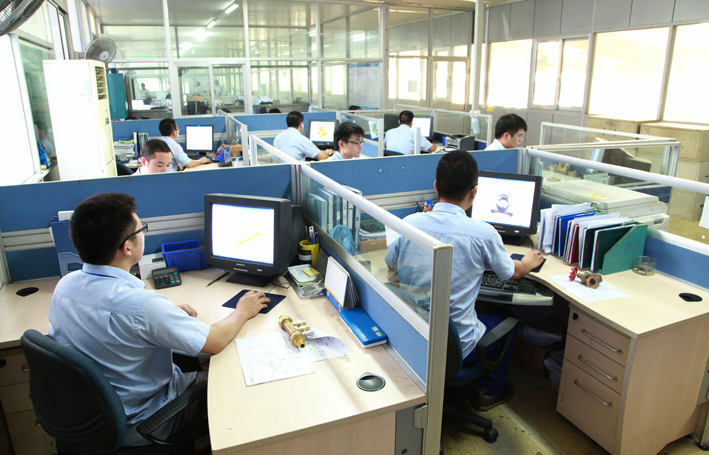 With import automatic machines, experienced engineers and workers, strict quality control system, clean production environment and human-based management, our company and products won great reputation and the cooperation is satisfying. Established in 1998, Ningbo Jiekelong Valves Manufacturing Inc. is located in Cicheng, Ningbo, with convenient transportation by water, land and air. 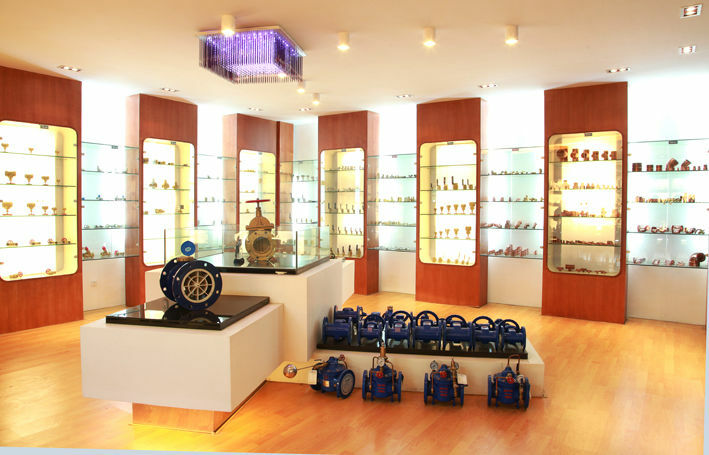 We are specialized in development and production of copper valves, gas valves, cast steel valves, stainless steel valves, sanitary ware, water meters and various pipe fittings. Our company is devoted to providing high-quality and professional services to all customers from all over the world. Ningbo Jklong Valves Manufacturing Inc. is totally invested by Ningbo Jintian Copper (Group) Co., Ltd., which is one of the Top 500 Enterprises in China. Inheriting the spirit of "Hemudu culture", Jklong has won a number of honors by relying on strong technical and capital strength and high-quality, convenient and adequate material supply. Our company has passed ISO9001 and ISO14001 certifications. Although we have a number of patented products, we have been constantly improving product quality. In January 2006, Jklong was evaluated as a famous trademark in Zhejiang Province; in March, Jklong became the first batch of enterprises that were granted the title of "China's Famous Valve Brands"; in June, Jklong became a member of China Gas Association. These titles reflect Jklong's outstanding brand advantages and recognition and trust of all customers. Since the inception, our company has always insisted on taking the path of coordinate development of the cyclic economy and new type industrialization and clean production and has developed into one of the top 100 enterprises in China. Jklong will seek development by innovation and reform and strive for survival by good quality. Facing the international market, Jklong employees are making joint efforts to achieve the goal of "Creating a world-leading brand and establishing a one-hundred-year-old company". Jklong will try every effort to provide newer and better services to develop itself into the leading brand in the industry and a world-famous brand. Company Name: Ningbo Jiekelong Precision Manufacturing Co., Ltd.